Shaman's Flame was founded in 2008 by Peter Clark and Sarah Finlay. 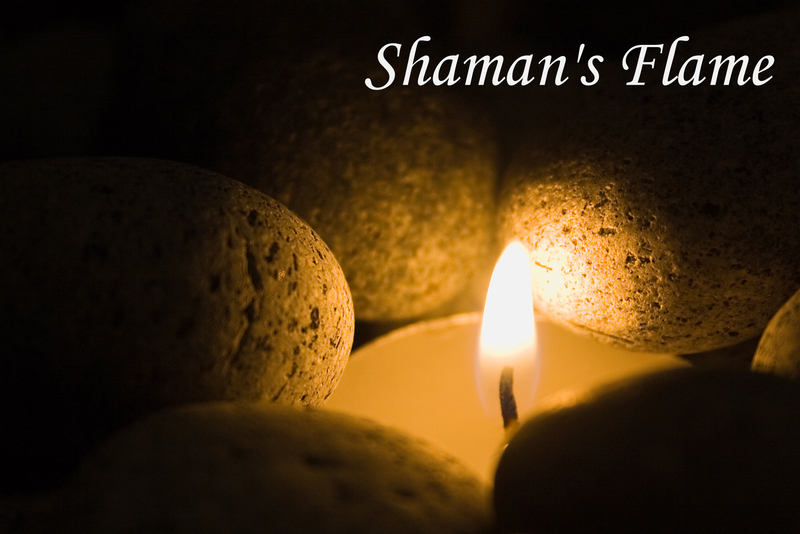 We each had begun helping clients in 2005, and formed Shaman’s Flame as a collaborative business through which we would continue to see our own individual clients, but would also support each other as practitioners, as well as develop and teach workshops together. In 2014, Sarah moved out to Los Angeles, California to work more closely with clients on the west coast and to be closer to family. For more information about her work, services and teachings, check out her new website here. In 2017, Kristine Peeler joined Shaman's Flame in Vermont. Click here for workshops and intensive trainings. Click here for healing, divinational, and counseling services.